In the heart of Minho, the north of Portugal, only 12 miles away of the sea, the Axis Golf is a true paradise for golf lovers. 6.560 yards of championship tees for a 71 par, in a path which is both pleasent for amateurs as it is demanding for professionals. 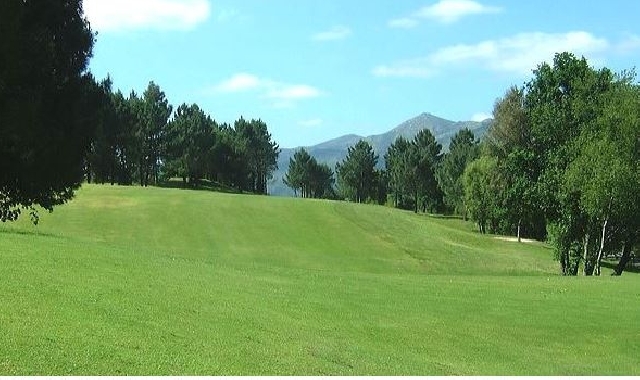 Natural circumstances surrounding the Axis Hotel Ponte de Lima Golf Resort allowed the design of a rigorous and nice track, that will make your stay in Ponte de Lima even more attractive. Väldigt fin bana med varierande hål. Första 1-9 är kuoerde och lite skog i spel, Hål 3 är fantastiskt med ett av portugals längsta par 5 och green nere i en vinodling. 10-18 är mer parkbana. Trevlig och serviceinriktad personal som kan hygglig engelska.